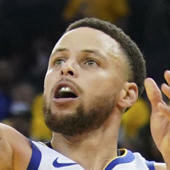 Hood (hip) will not play in Tuesday's game against the Clippers, Tomer Azarly of ClutchPoints.com reports. Hood was forced out of Saturday's game against the Suns due to right hip soreness, which ultimately led to a questionable designation Tuesday. Now that he has been ruled out look for Evan Turner and Jake Layman to see a slightly increased workload.